A luxury spa offering personalized spa treatments in an exquisite setting. O Spa philosophy is to provide each guest with personal, luxurious spa treatments to revitalise mind, body and soul. 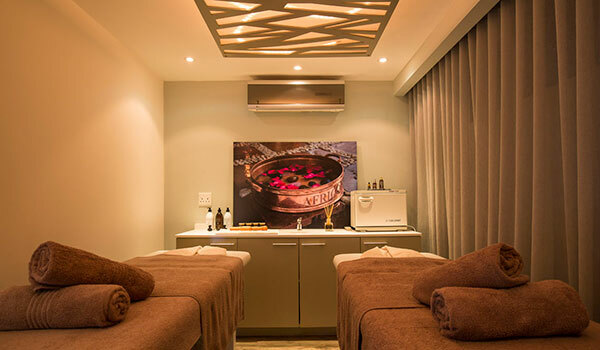 Call: 021 434 0650 or email our therapist and select from a range of treatments designed to leave you feeling revived and pampered. 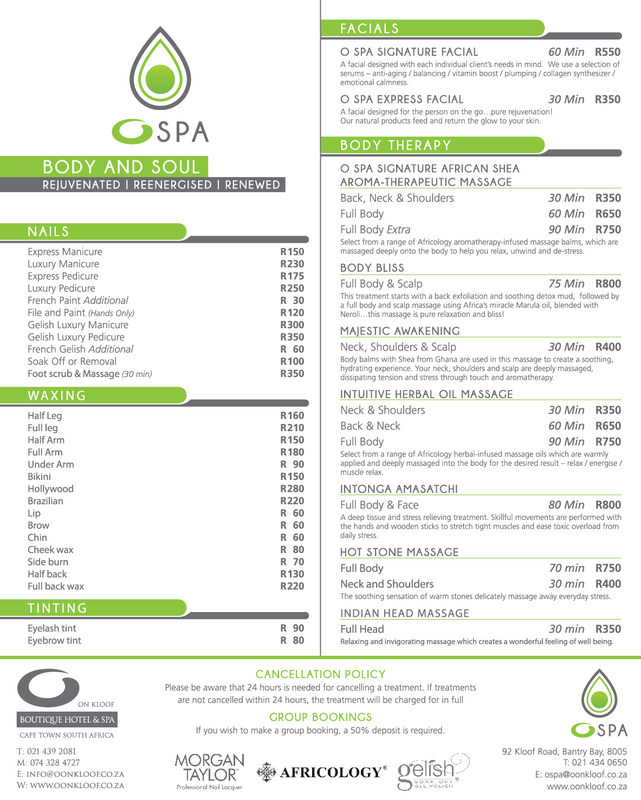 The O Spa’s philosophy is to provide each guest with customized, results-oriented treatments and products. Here you will find unforgettable spa experience and expert treatment combined with warm hospitality and individual attention. 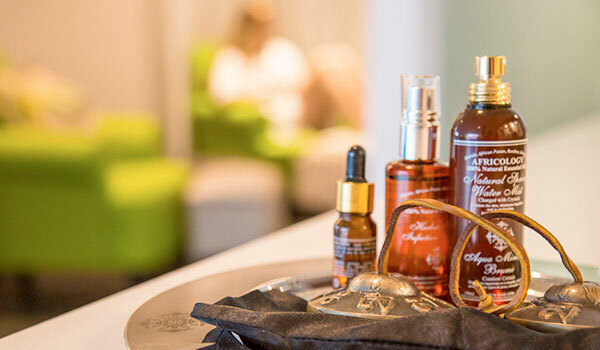 Whether you select a relaxing massage, nail treatment or one of our nourishing facials, you are sure to appreciate your experience at the O Spa. 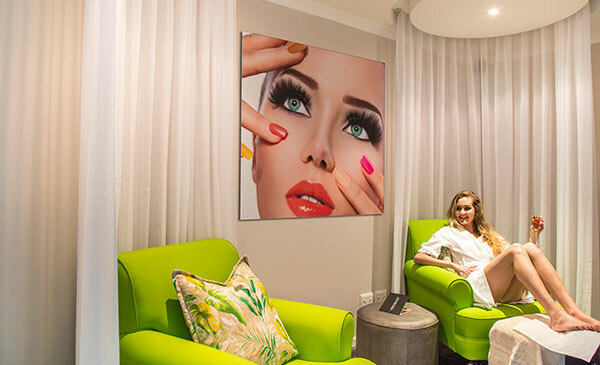 Before your treatment, feel free to soak yourself in our pool or enjoy our relaxation area to round off a perfect day. A facial designed with each individual client’s needs in mind. We use a selection of serums – anti-aging / balancing / vitamin boost / plumping / collagen synthesizer / emotional calmness. Kindly arrive 15 minutes prior to your treatment. 24 Hrs advance notice is required for cancellations and rescheduling. Late arrival will result in a reduction of treatment time whilst the full treatment price applies. Prices are subject to change without notice. Melt away your stress and relax in our heated indoor pool. Enjoy the escape from everyday life with the peace and tranquil experience that the O Spa offers. For those more energetic, you may wish to utilize our range of fitness equipment in the fitness centre that adjoins the pool area.